Stay connected with us. 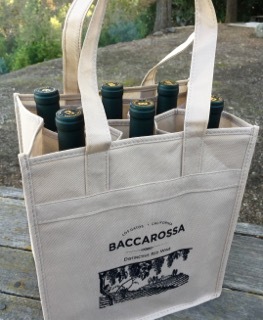 Follow Baccarossa on Facebook and Twitter. By clicking "YES" below I certify that I am at least 21 years of age and shipping address will be within the state of California. A blend of 75% Zinfandel, 25% Cabernet Sauvignon. 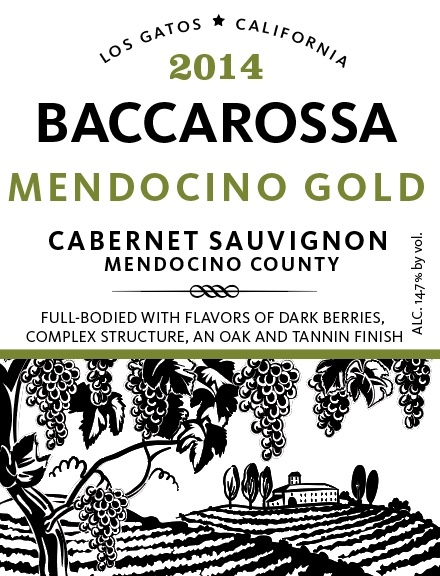 Classic Zinfandel aromas of dark berry, black pepper, cedar, tobacco, with a savory Cabernet finish. 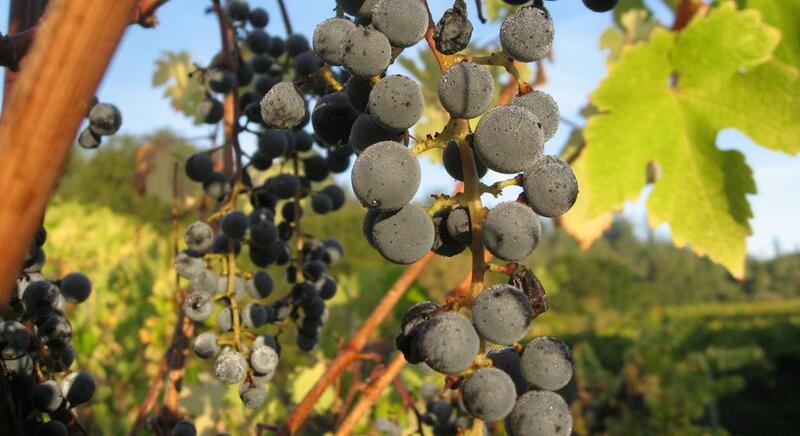 The grapes were sourced from our estate vineyard and three others located in the Santa Cruz Mountains appellation. Barrel aged for 2 years and 5 months in French and American oak. 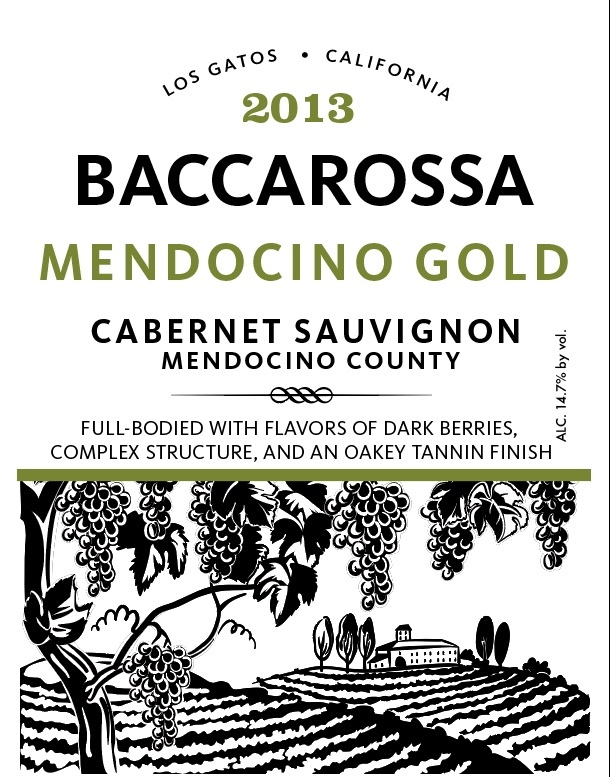 Baccarossa means red berry in Italian and celebrates our passion for great wine. A family owned and operated winery, we strive to make delicious wine using traditional techniques, minimal additions, and oak barrel aging. 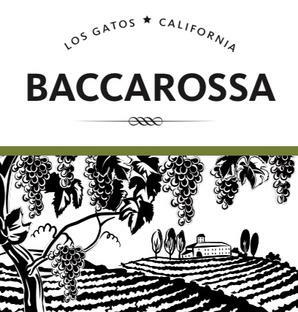 Featured wine: $29 per bottle until Mother's Day! Join our Wine Club and get discounts on selections of wines. More info here. 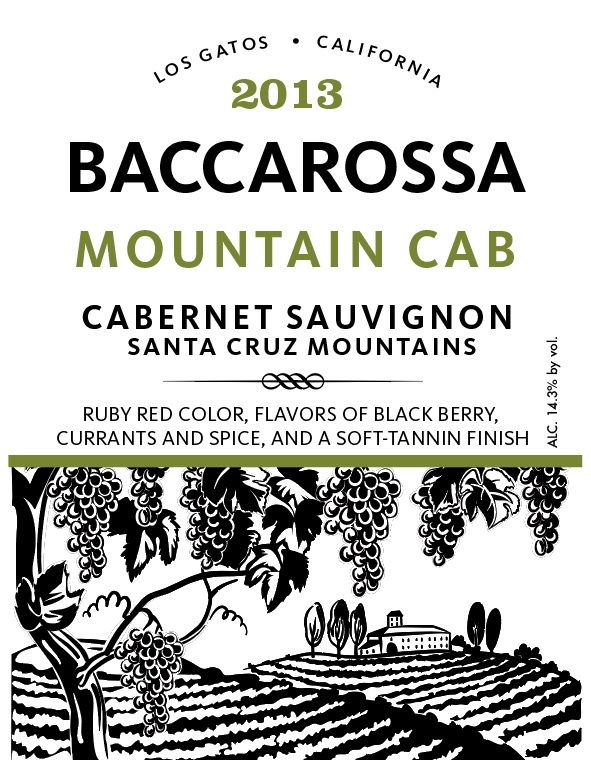 Our 2013 Cabernet is reaching its tasting peak. A fruit-forward Cab with dark berry notes and complex structure. Enjoy this wine for $29 from now until Mother's Day, 2019.